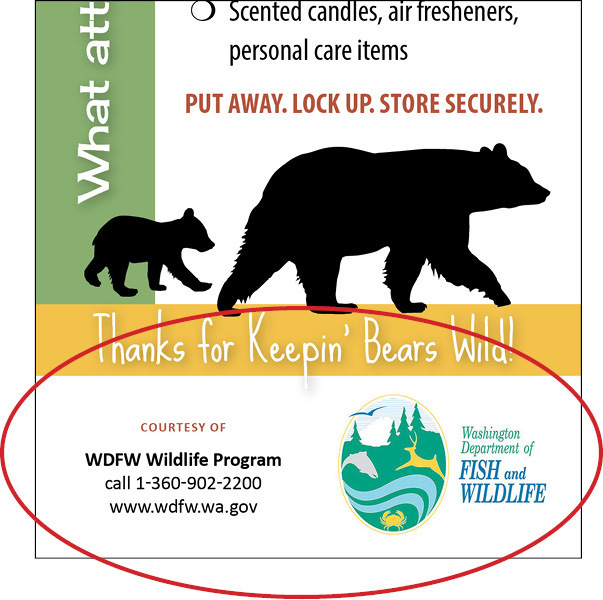 Maximize your marketing efforts by adding your logo, name and website to the Bear Smart Door Hangers. This charge is for the artwork setup only (one-time charge). Don't forget to also add the door hangers to the shopping cart in any of the following quantities: 100, 250, 500, 1000.